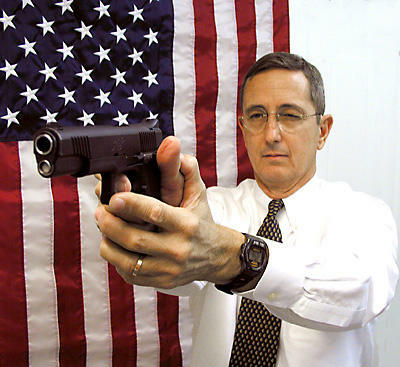 Gun-toting incumbent land commish Jerry Patterson is once again having a laugh over the idea of shooting his political opponents. This time, the target is Democratic candidate for agriculture commissioner, Hank Gilbert. Dallas Morning News reporter Christy Hoppe reports how Patterson "shoots from the lip."